ConvertMedia recently sat down with Paul Salomone, Founder & CEO of MediaFuse to get his take on key issues facing publishers, the opportunity that Outstream video provides and what waits ahead for the upcoming year! What types of advertising controls do you think are most important to publishers (audio/frequency, etc.)? 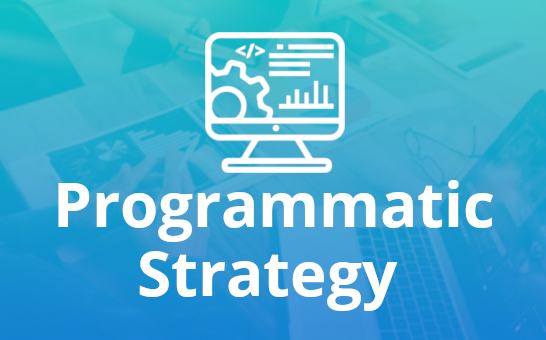 Publishers need to be able to manage their programmatic inventory quickly and efficiently. Whether it be blocking specific advertisers just prior to a sales call, stopping disruptive auto play audio ads, or blocking certain categories/buyers preemptive, these controls are vital to a publisher’s success in the programmatic world. How long have you been working with ConvertMedia and which products do your publishers use? 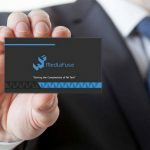 We have been working with ConvertMedia for about a year and a half. We always recommend that our publishers find a way to leverage ConvertMedia’s technology into their ad tech stack. We have seen a great performance with their inline units, expendables, in a banner video, and interstitials. This has proven effective in increasing our publishers’ overall programmatic yield. 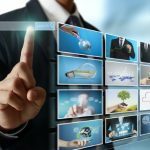 What are the benefits and challenges you/your publishers are facing with programmatic advertising/programmatic video? The digital advertising landscape has changed dramatically over the years. We have been focusing our efforts on ushering our publishers from the old mindset of “remnant advertising” to a much more robust new age “programmatic” mindset. The days of publisher’s inundating their site with ads and leveraging a slew of “low-fill” ad networks are coming to an end. 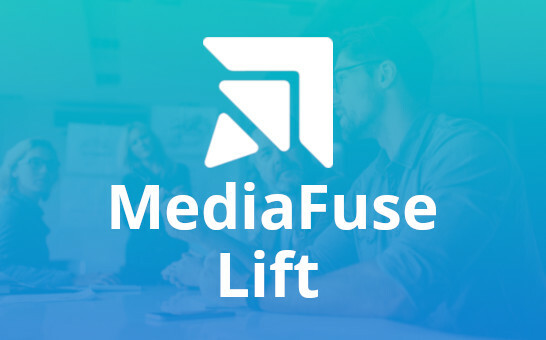 MediaFuse’s approach to programmatic yield management is to increase the quality of publisher inventory, consolidate all of the moving parts within publishers’ ad servers, partner with top-notch SSPs, leverage 100% fill demand partners and introduce new technology to increase efficiencies. Are your publishers interested in adding Outstream video to their offering? If yes, why/to what extent? Outstream video is one of the hottest trends we have seen this year. It is a great way to add incremental revenue to publishers’ programmatic yield strategy. The technology is sleek, non-disruptive to users, and very profitable for our publishers. 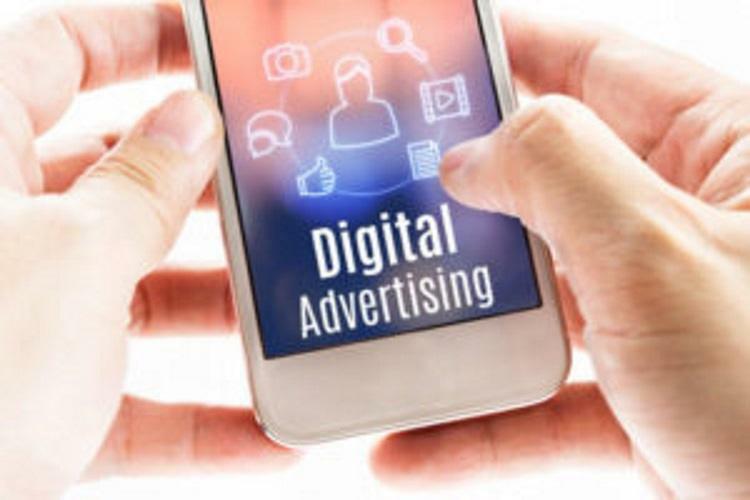 What will be the biggest change to happen to digital advertising in 2016? Header bidding technology has completely changed the game. The standard ad serving “waterfall” approach has proven ineffective in the new programmatic world. Header bidding “flattens the waterfall” and allows valuable top-tier inventory to be placed ahead of direct buys. 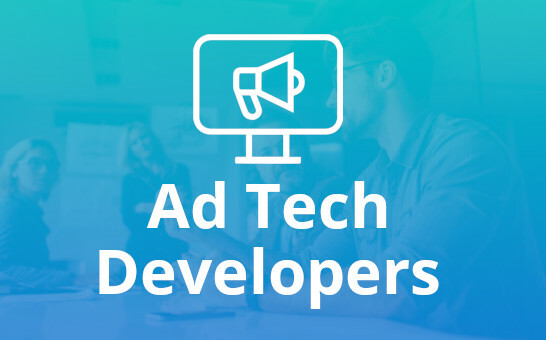 While the current header bidding technology may be a temporary hack to publishers ad servers, the concept will dramatically change the way publishers manage their programmatic advertising from here on out. Tell us a bit about MediaFuse. MediaFuse is a leading programmatic consulting and ad operations company that services digital publishers. 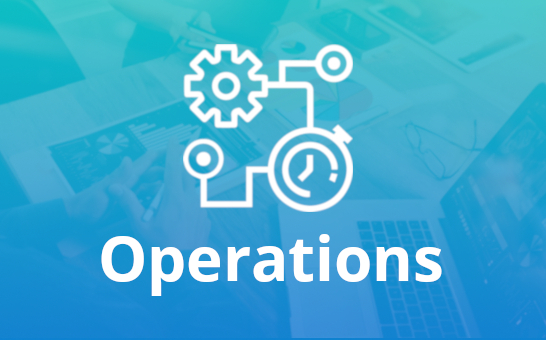 We are your one stop shop for all programmatic and ad operations needs. 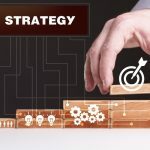 MediaFuse develops strategies to manage inventory, optimize programmatic yield, and provide full strategic and tactical services in programmatic sales, operations, and technology.